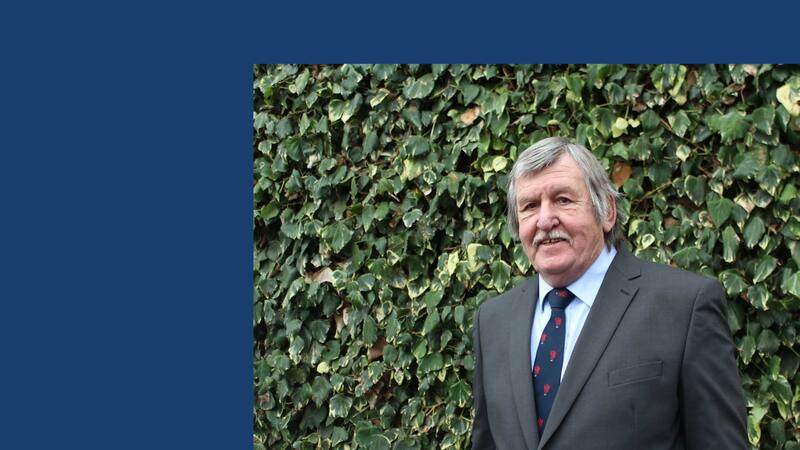 Iestyn Thomas has been elected as the Chairperson of the Old Llandoverian Society. 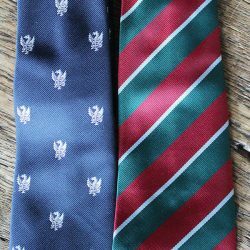 Iestyn has a long and close association with Llandovery College from his time as a pupil, parent and latterly as Head of Rugby. 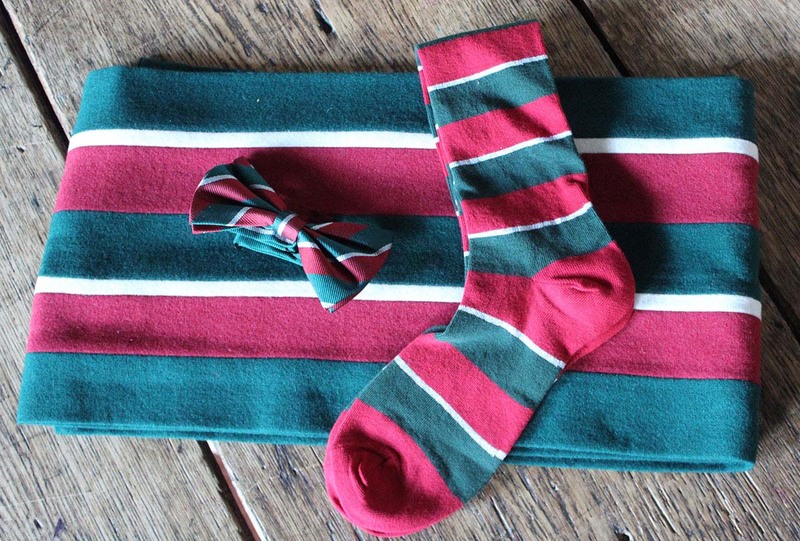 He has always been actively involved with rugby having played for, and coached, both London Welsh and Harlequins. 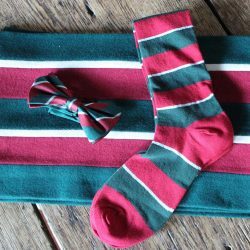 In addition to his rugby career Iestyn is the founder and Chief Executive Officer of Challenge Aid, a charity that helps disadvantaged children, establishing and supporting many Schools of Hope in Kenya. I am delighted to have been elected Chairperson and look forward to working with as many former pupils as possible across all age groups. 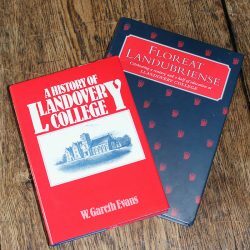 The aim of the Society is to bring Old Llandoverians together, enrich fellowship and to support Llandovery College itself. One of our on-going priorities is to build upon the database, to update existing and capture new contact details so that we can inform a wider circle of people about the regular social and sporting events that we hold and about the work of the Society in general. We are extremely proud of the achievements of our alumni, many of whom have excelled in their chosen field both at home and abroad. Everyone has a unique story to tell. I am very much aware of the wealth of experience, knowledge and skill that together we hold and if you feel that you can help the Society in any way, please do not hesitate to get in touch. 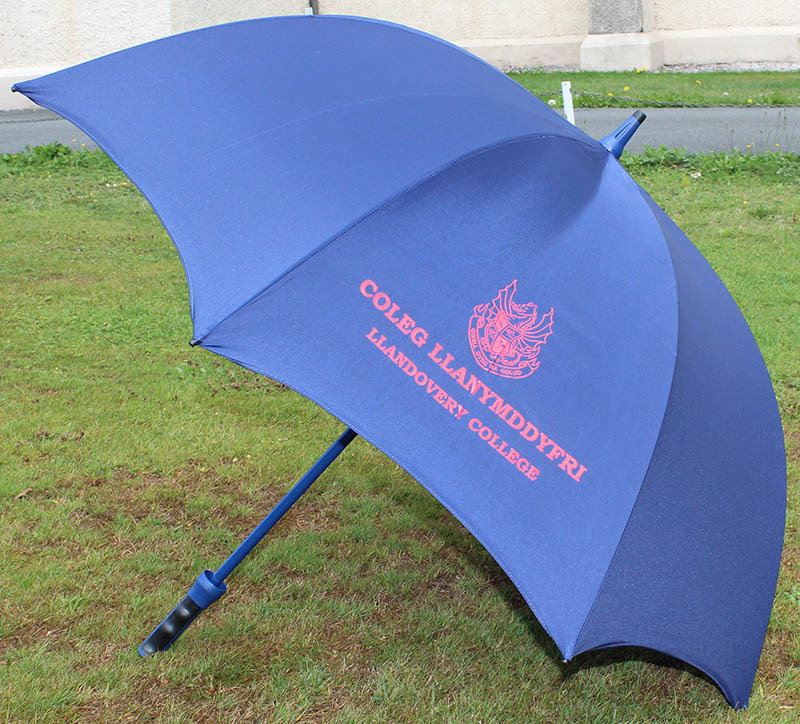 If you are not already on our database and would like to receive information about the Society please email our Liaison Officer Mike Powell on mip@llandoverycollege.com or telephone 01550 723041. Llandovery College seeks to provide a truly transforming experience in which intellectual, artistic, sporting, spiritual and social development is at the heart. Llandoverians and their parents join a caring community that recognises and nurtures the innate ability in every individual. The College aims to produce grounded young men and women capable of tackling like’s challenges with confidence, determination and cheerfulness. Your support is vital to help us achieve our mission and we thank you for helping us in our endeavour. Philanthropy is at the heart of the development of Llandovery College and, with your help, we can invest in our school today to ensure its success in the future. 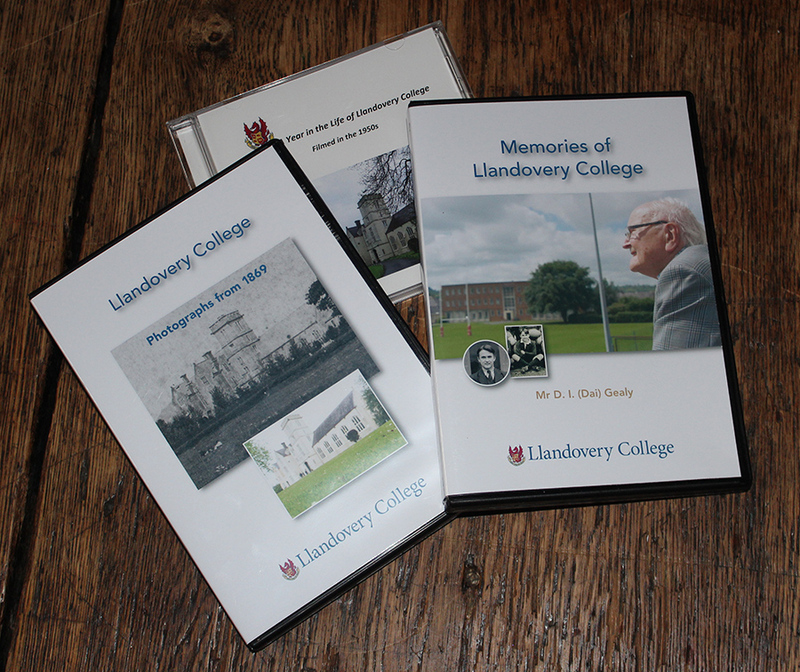 Llandovery College welcomes support from generous and kind donations. There are a wide variety of ongoing and future projects that require investment and your support is much appreciated by current and future generations of pupils. Making a Will is an important responsibility. 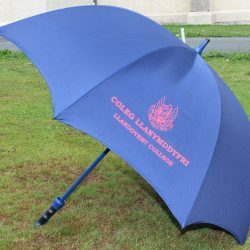 We would be delighted if you wanted to show your support for Llandovery College by making a codicil in your Will benefiting the Foundation (Charity Number 1148827). By making a gift to the Llandovery College Foundation, you may find that you significantly reduce the Inheritance Tax liability imposed on all estates valued above £325,000 (2014) of up to 40%. Please consult legal advice for more precise information about how your legacy to the Llandovery College Foundation would ease the impact of taxation on your estate. Individuals often wish to leave a bequest in support of a particular activity or function at the College. Please bear in mind that subject areas, teachers and activities change over time, and the more specific your codicil, the more difficult it may be to apply it according to your wishes. Please consider giving to more general areas of support (ie to ‘Sports’ rather than to ‘Rugby’, to ‘Languages’ rather than to ‘Greek’). Alternatively, you might provide a secondary option should the trustees be unable appropriately to allocate your gift to your first option. 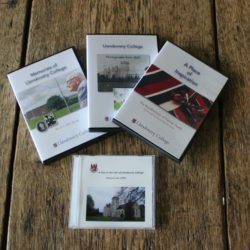 We would prefer if the secondary option left the allocation of your gift to the discretion of the Llandovery College Foundation Trustees. In due course, the Llandovery College Foundation will be notified by the executors of a Will if we have been named as beneficiaries. However, it helps us to plan for the future more effectively if we are informed in advance that we have been nominated in this way. Please consider advising us of your generosity if you decide to make us the beneficiaries of part or all of your estate. The advice herein is only a general introduction. Please do ensure that you receive legal advice to ensure that your wishes are stated clearly in the terms of your Will. There are various types of legacies. The examples below are suggestive of ways in which you might wish to give. This is the simplest form of legacy, though the value of such a bequest remains static and therefore erodes with inflation. 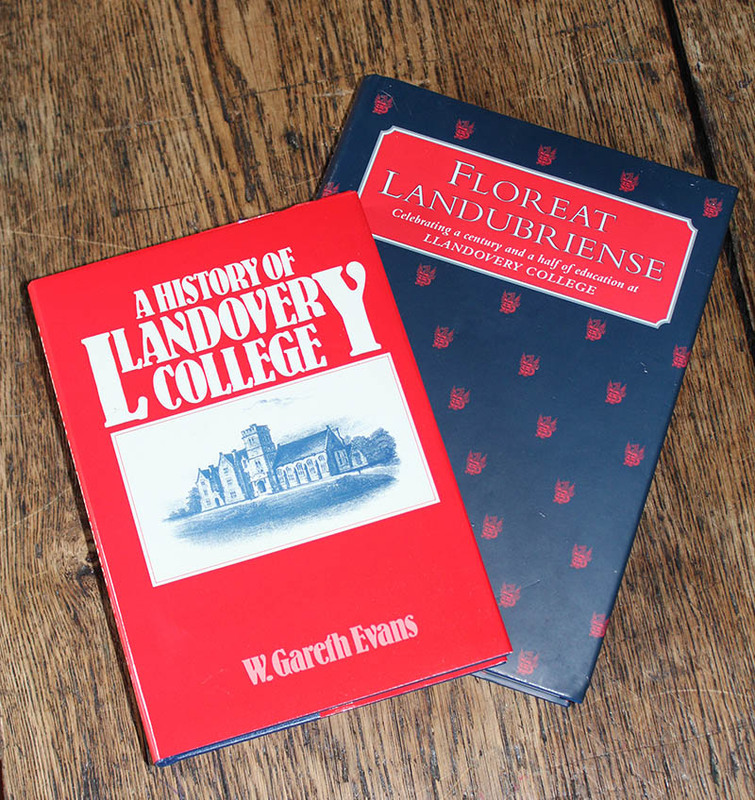 If you write a codicil for a pecuniary legacy which names Llandovery College Foundation as a beneficiary, you might want to consider leaving a percentage of your estate rather than a fixed sum. The residue of your estate is the amount remaining once all the pecuniary legacies, debts and other charges have been paid. 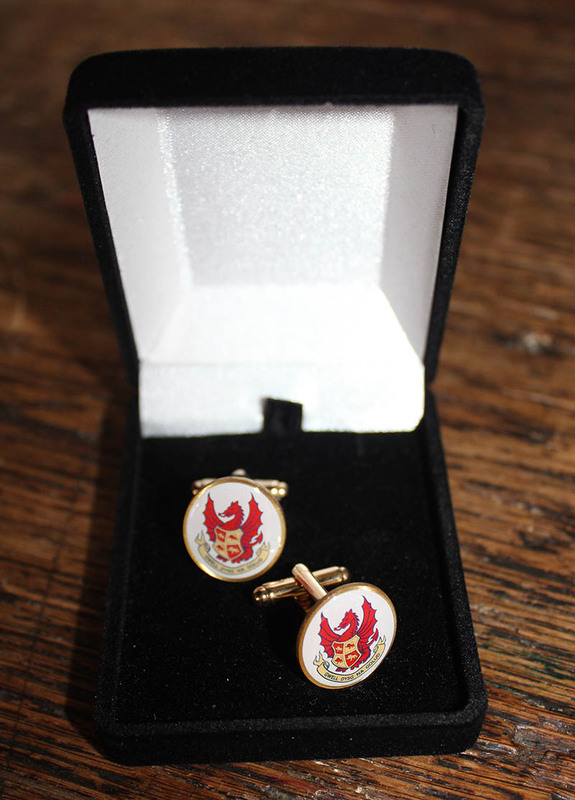 You might decide to leave the whole, or part of the residue, to the Llandovery College Foundation. The advantage of this form of legacy is that its value is not eroded by inflation. A reversionary legacy can benefit both your family and friends, and the school at a later date. 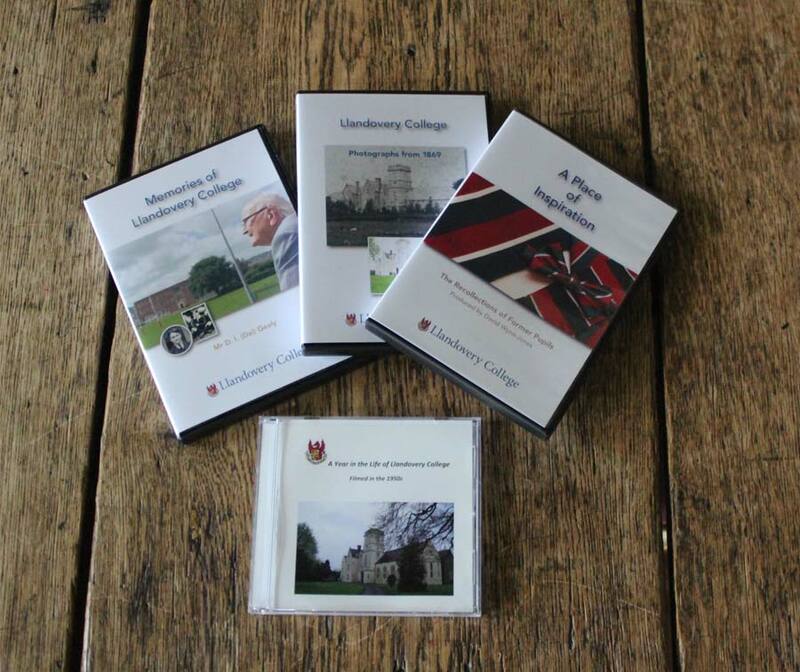 Under this arrangement, certain assets can be left to a chosen beneficiary for their lifetime, after which a part or all of them revert to the Llandovery College Foundation. Legacies need not simply involve money. 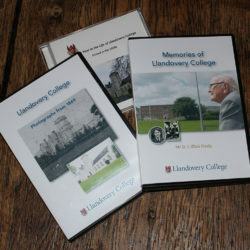 Gifts such as works of art, property, or stocks and shares may also be left to the Llandovery College Foundation. A conditional legacy allows for circumstances in which named dependents die before you. 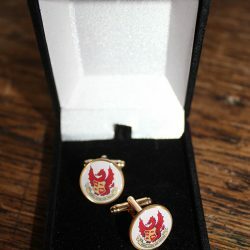 Your estate would then be left to the Llandovery College Foundation and to any other named beneficiaries. 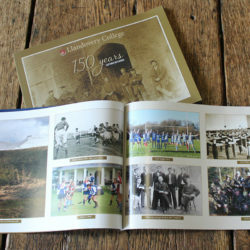 The College has over 50 former pupils having notched up close to 550 caps for Wales – a record that eclipses that of any other Welsh School in the history of the game. 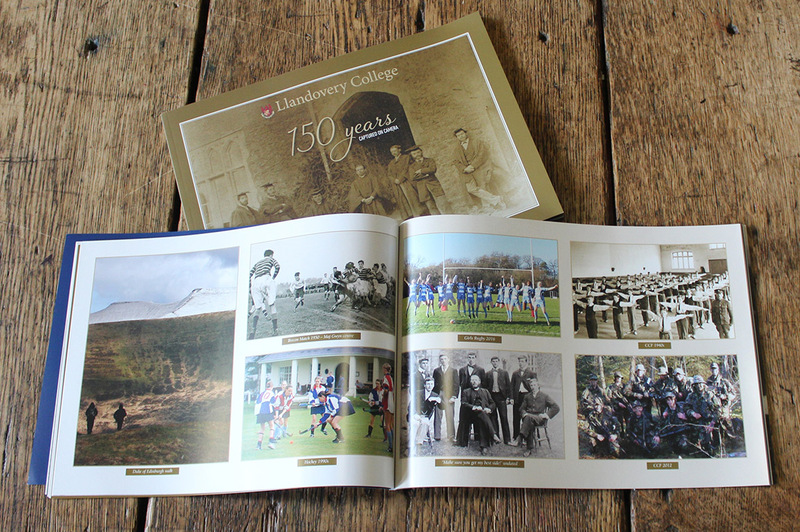 For over 170 years Llandovery College is proud to have produced notable men and women who have gone on to make their mark in the world. 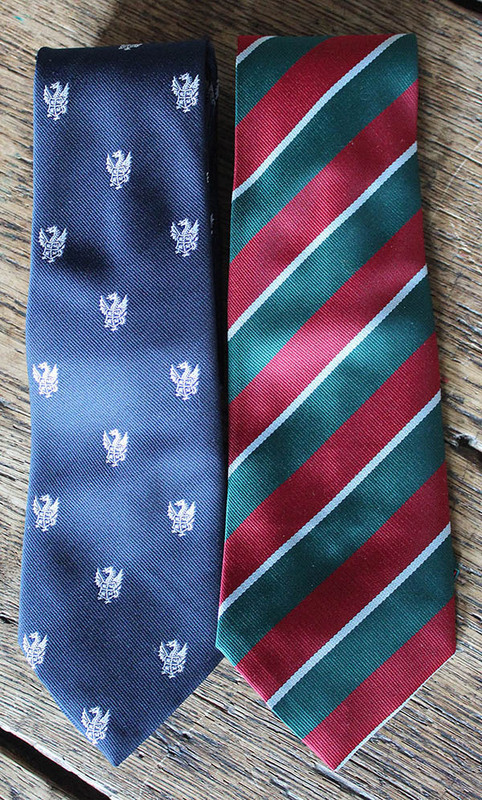 With an outstanding rugby heritage the College has over 50 former pupils having notched up close to 550 caps for Wales – a record that eclipses that of any other Welsh School in the history of the game. E J Davies Crown Counsel for Kenya and Attorney General of Singapore. D Percy Davies Chairman of the Directors and Editor of the News of the World. the Minister of Labour in 1938. Captain Ernest Evans. M P for the University of Wales 1924. Owen Evans MP for Cardiganshire 1933. D C Harvard played the part of Hans Christian Anderson in a biographical film. Colonel D J Lickbury Controller of the Post Office Savings Bank. 1934. Reverend E S Loveday Vicar of St Martin's in the Fields appointed Chaplain to the King in 1946. Canon H T Marrey Jones. Archdeacon of Brazil. Sir Frederick Menzies Honorary Physician to the King in 1938. Colonel R G Pritchard. Director of Fortifications and Works Branch at the War Office in 1939. R G Rees represented Oxford v Cambridge at billiards. G T Richards played for The All Canada Rugby XV touring Japan in 1932. H Wood Robinson Assistant superintendent on the Indian State Railway. 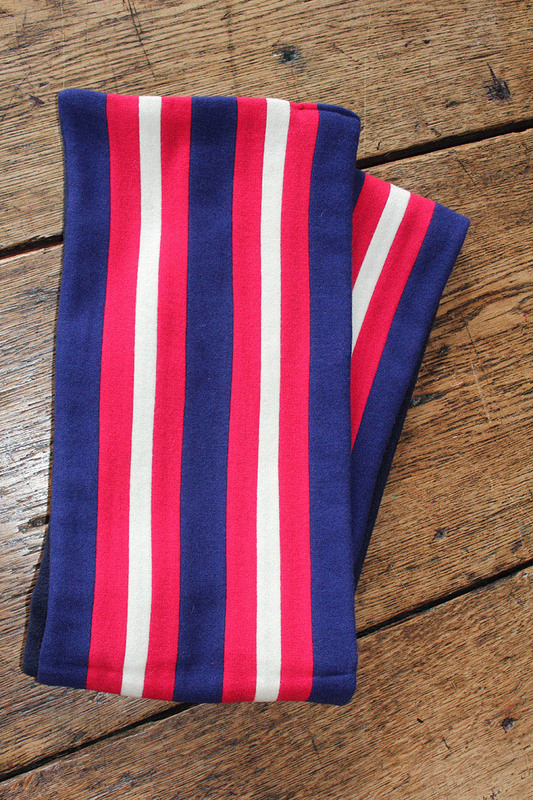 S V Swash. Chairman of F W Woolworth & Co.
James R Talbot. Chief test-pilot for Handley- Page Company. Sir Daniel Lleufer Thomas was presented with the Cymmrodorion Medal for the promotion of love of art, literature and science in Wales. Dr Iwan Bryn Williams – Physics. A north Walian from Barmouth, he joined the staff in 1960 from Aberystwyth University as a Physics master. He became the first housemaster of Tŷ Illtyd. He eventually returned to north Wales to become headmaster of Ysgol y Berwyn, Y Bala. He died in 2017. Thomas Phillips, the founder of Llandovery College, was 88 years old when the College opened. He was born in London of Radnorshire parentage; he returned to Wales when he was young and received some education there and, maybe, a smattering of Welsh. For some time in his early teens he was apprenticed to a surgeon and apothecary at Hay-on-Wye. Most of Phillips’ life was spent outside Wales and this was also to have a direct bearing on Llandovery College. 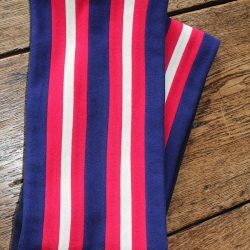 After qualifying as a surgeon in London in 1780, he joined the navy and spent the following two years serving King and country mainly in Canadian waters. He then entered the service of the East India Company and spent most of the following thirty years in the sub-continent. There, he combined medicine with commerce. He also came into possession of an estate on the West Indian island of St Vincent. He returned to London in 1817 a rich man where “he spent the rest of his days in acts of charity, kindness and hospitality”. Despite his wide travels, he kept up his connection with Wales; he often used to visit Hay-on-Wye, and sent parcels of goods for the poor of the town. Phillips was a major benefactor of St David’s College, Lampeter, founded in 1822, and it was his dealings with this college that proved to be the decisive event that fathered Llandovery College. Early in 1847, he was hoping to endow a Welsh Professorship at Lampeter, but the authorities refused to accept his endowment. By May 1847 Phillips had changed his mind, and began to think in terms of an endowed school. He gave £4,666 to set up the Welsh Educational Institution, as the College was originally known, he presented 7,000 books and established 20 scholarships. He was to enjoy the best of health until a month before his death in his ninety-second year. © 2019 llandoverycollege.com. All Rights Reserved.